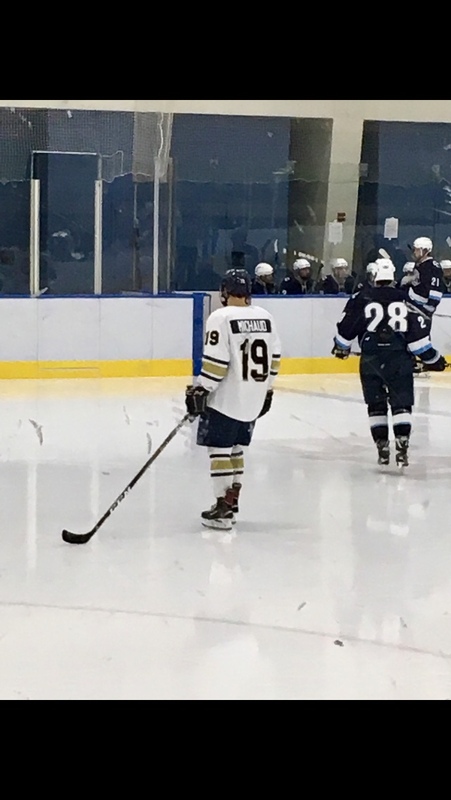 The men’s hockey team took on the Connecticut College Camels at the Koppel Community Sports Center on Jan. 19. The Bantams picked up momentum towards the end of the game, and walked away with a 4-2 victory. The first period of the game was relatively lackluster for both the Bantams and the Camels. The Camels took an early lead, with a quick goal in the second period followed by another goal soon after. The Camels have had a disappointing season, with zero wins in the NESCAC and just one tied game. Their most recent game versus Wesleyan saw a crushing defeat 6-3. Despite these shortcomings, they ended the second period 2-0 over the Bantams. With just a minute left in the second period, Trinity bounced back with their first goal of the game, in a sophisticated play provided by Taggart Corriveau ’20. This first goal from the Bantams was a clear indicator they would continue to bring this energy into the third period. The final period of the game saw three goals from the Bantams. 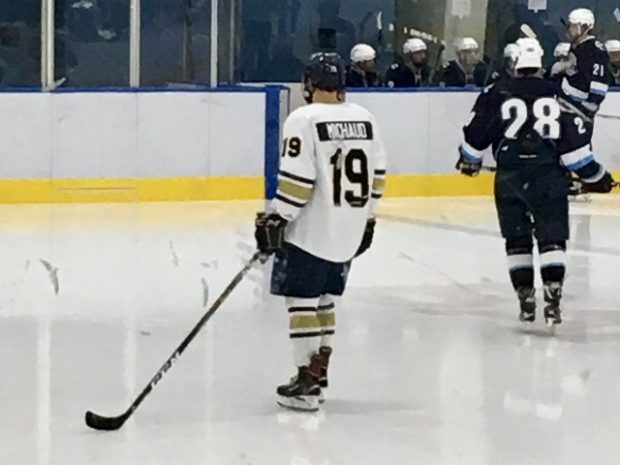 Andy Chugg ’20, with assistance from Timothy Weinstein ’21, brought the game to a tie at the beginning of the third period. Lucas Michaud ’22 made the game-winning play shortly after Chugg. The game ended with Nick Polsinelli ’19 scoring a final goal, bringing a decisive victory to Trinity. 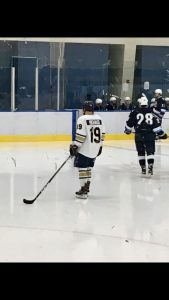 According to Trinity College Athletics, goaltender Tedy Loughborough ’20 had 18 saves during the game, while Chugg was notable for multiple-point scores, a goal and an assist. While classes were on break, the men’s hockey team continued their season both at home and away. Their current standing in the NESCAC is 6-2-2 and 10-3-3 overall. Some highlights over the January break include wins against Middleburg, Colby, and Bowdoin. The Bantams fell to Williams at the beginning of the month, in a tough loss of 4-3. Additionally, the team tied in a hard-fought game against Tufts. However, the Bantams’ win against Connecticut College promises an exciting rest of the season ahead.